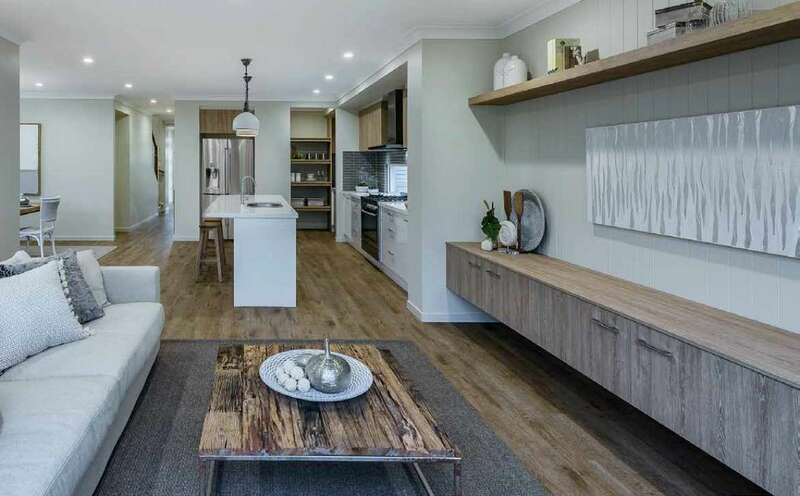 A renowned community nestled in the quaint, country lane backstreets of Thornlands, you’ll find a serene neighbourhood called Kinross. 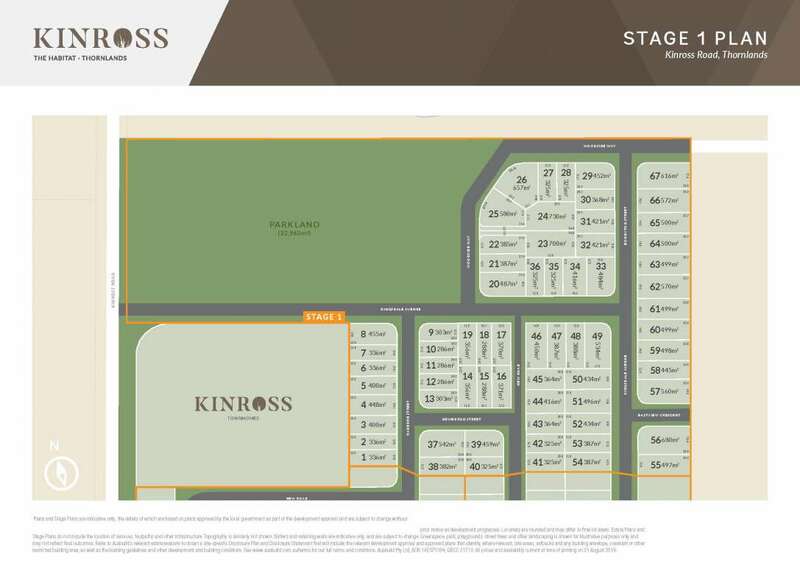 If you’re looking for a piece of old-world Redlands and a home that will keep calling you back, long after your children are grown, you’ll find what you’re looking for at Kinross. 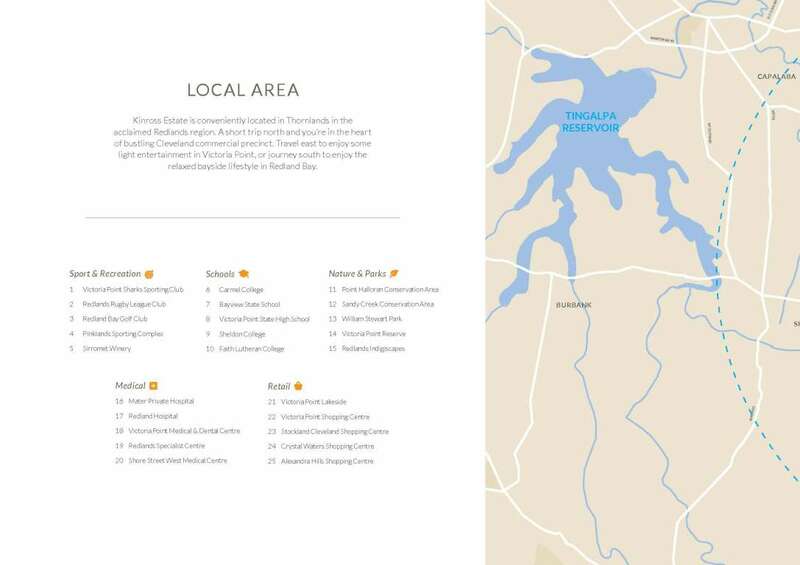 Over the rolling hills of Kinross Road, surrounded by the bushland reserves that define the Thornlands area, sits a proud community relishing in the best of natural and modern convenience. 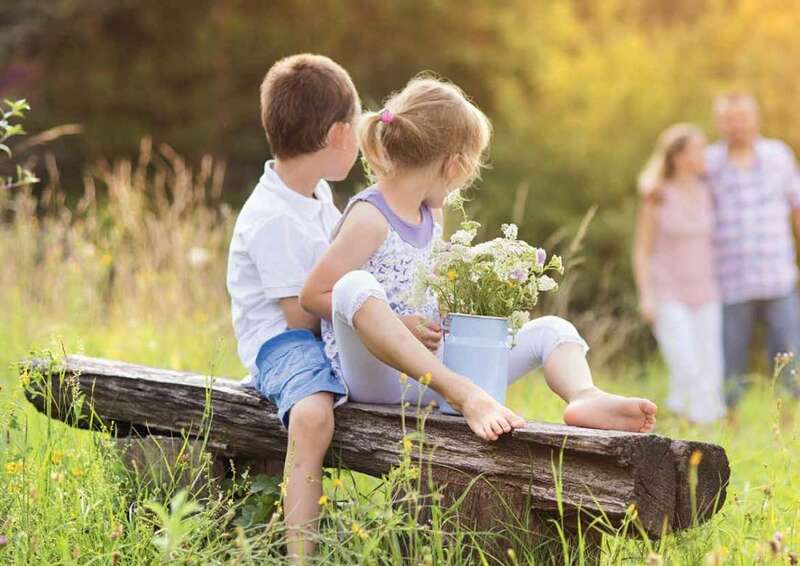 When you settle in the Redlands, rest assured your family will enjoy a quality upbringing surrounded by a diverse and like-minded community. 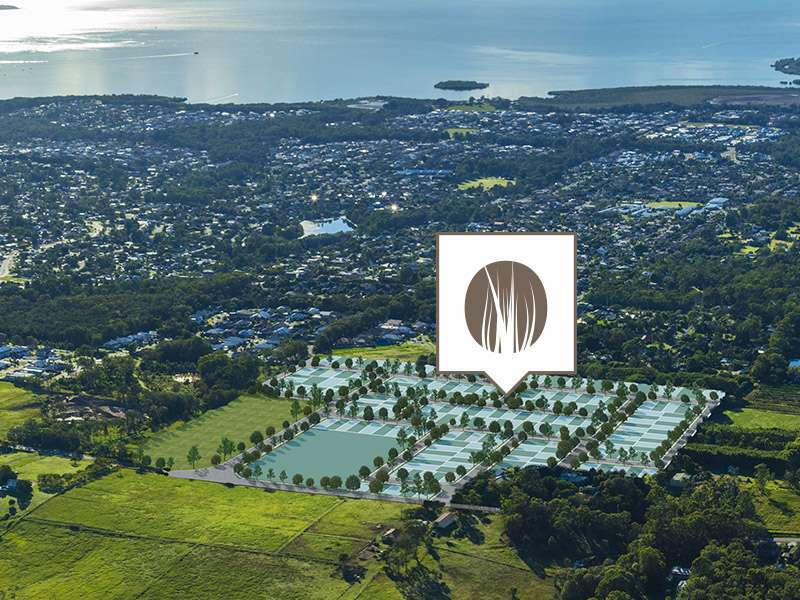 Begin your bayside lifestyle in a community lined with elegantly-designed homes and pristine gardens on blocks with enough space to support an active lifestyle. 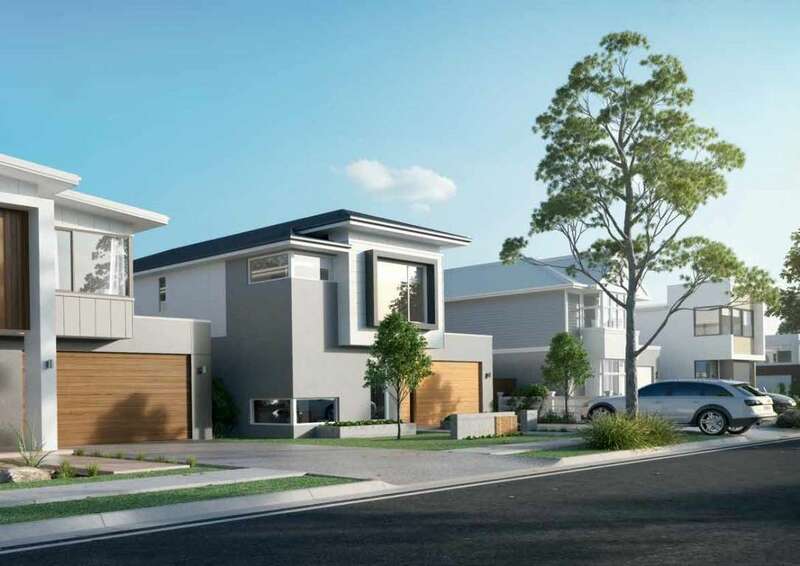 Enjoy walks through the vast parks, take evening strolls down one of the many pathways or simply kick back and enjoy the splendour that surrounds your new home. 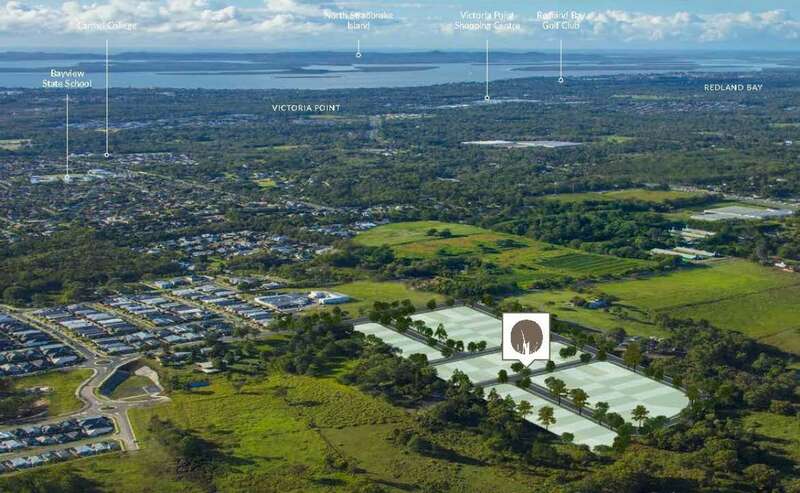 Kinross Estate is conveniently located in Thornlands in the acclaimed Redlands region. 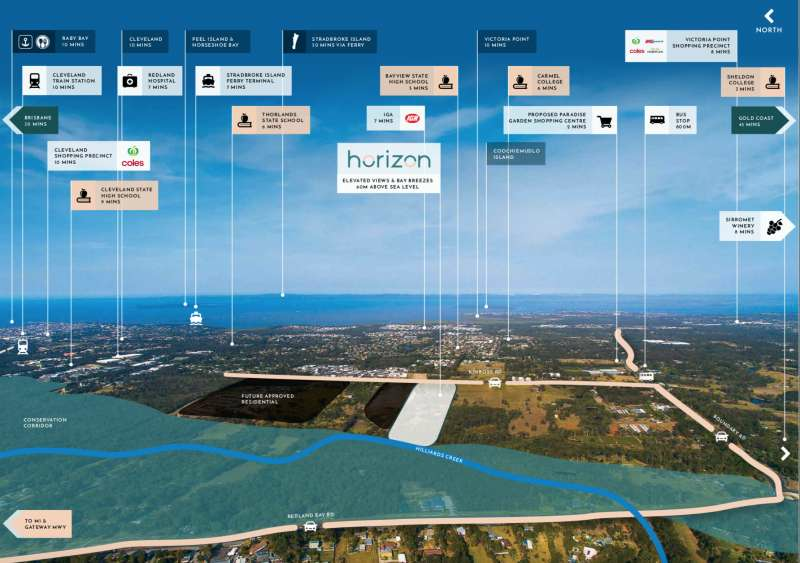 A short trip north and you’re in the heart of bustling Cleveland commercial precinct. 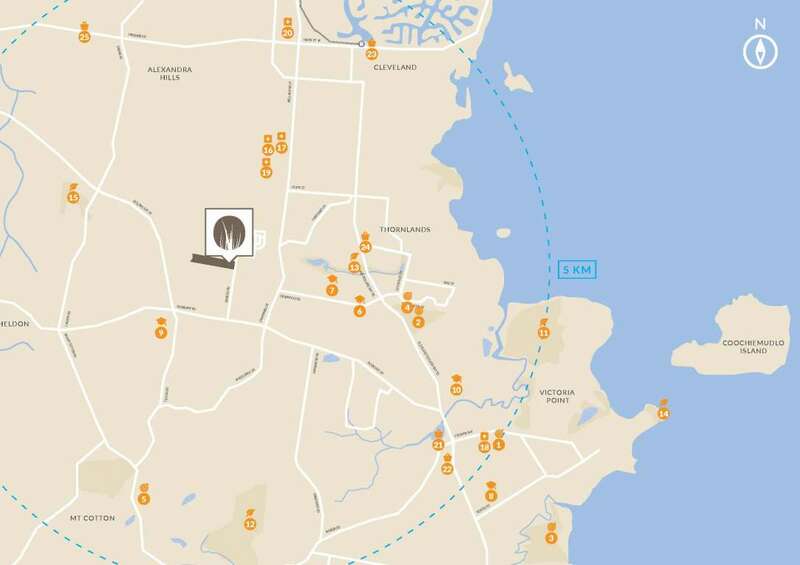 Travel east to enjoy some light entertainment in Victoria Point, or journey south to enjoy the relaxed bayside lifestyle in Redland Bay.